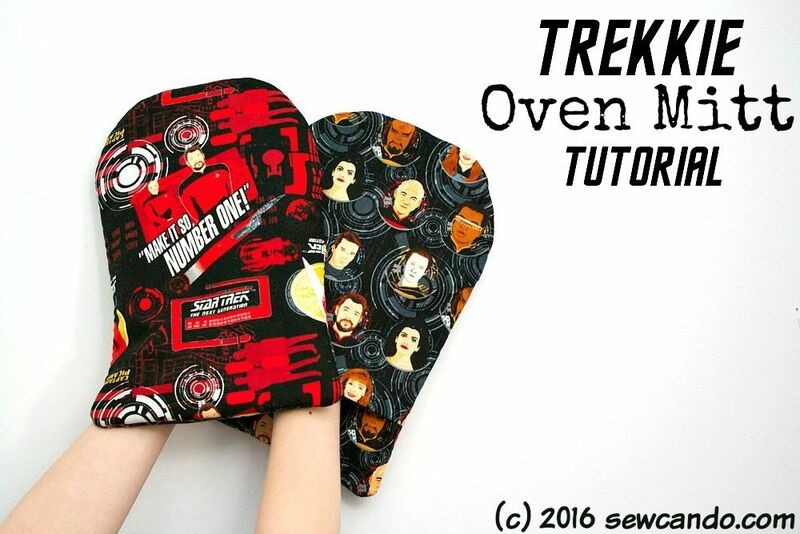 It's been a while since I've done some geek-themed crafting, but I'm back in action now and starting off a new month with this project: Trekkie Oven Mitts. 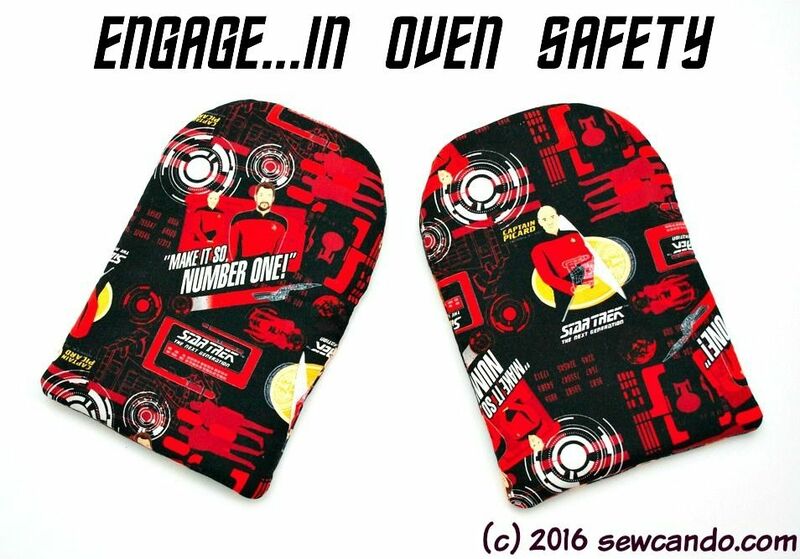 FYI, these oven mitts could be done in any motif/print, so if you're not a Trekkie or sci-fi fan, they'll work just as well with any other theme. 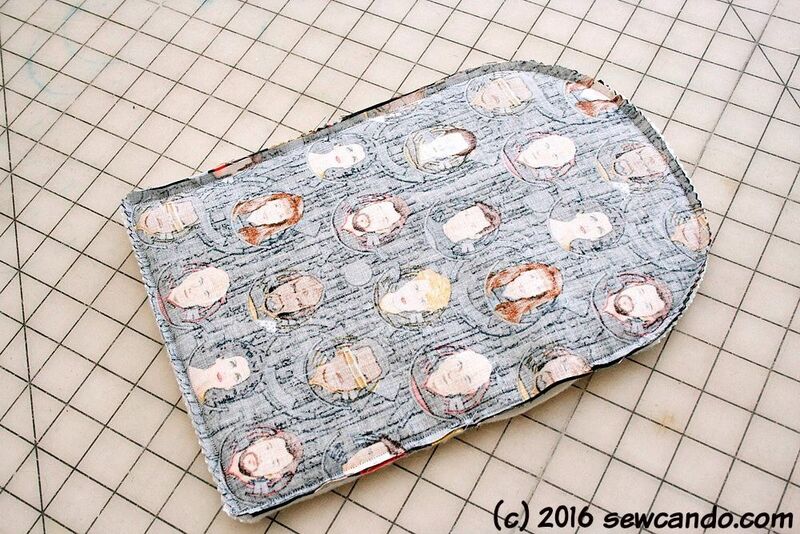 I started by drafting a basic pattern. 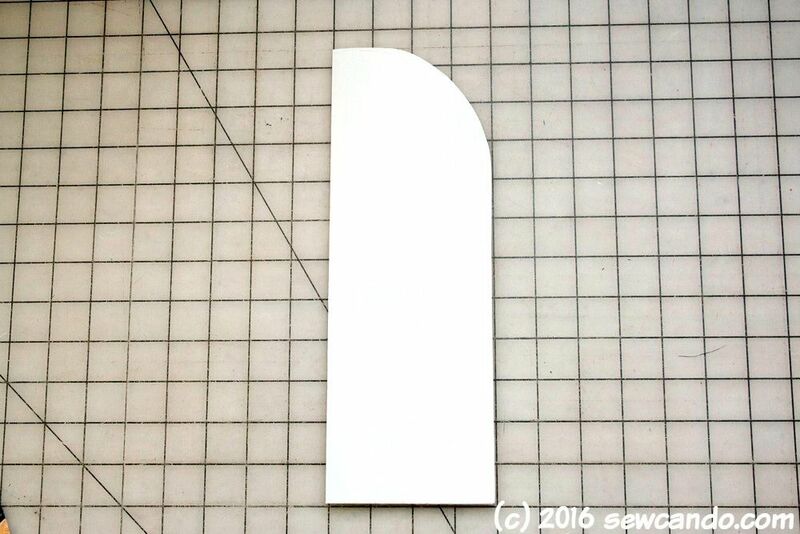 I folded a piece of paper and cut it to be 4 inches wide by 11 1/2 inches high. I rounded the top corner using a plate about 2 1/2 inches from the top. 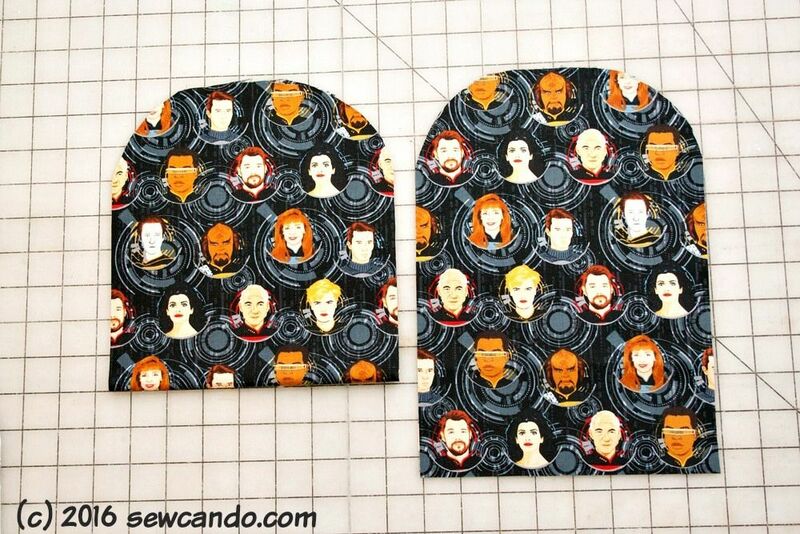 Opened it up and oven mitt pattern was now ready. 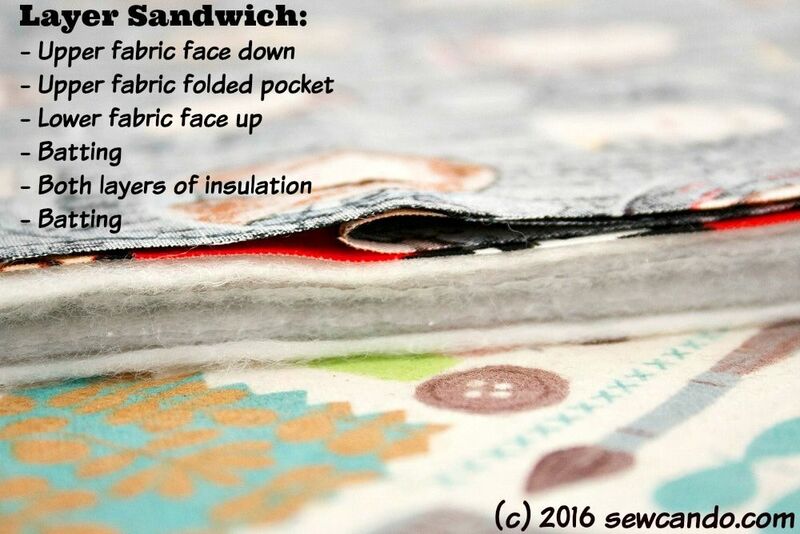 I cut out pairs from both fabrics, batting and insulating fleece. 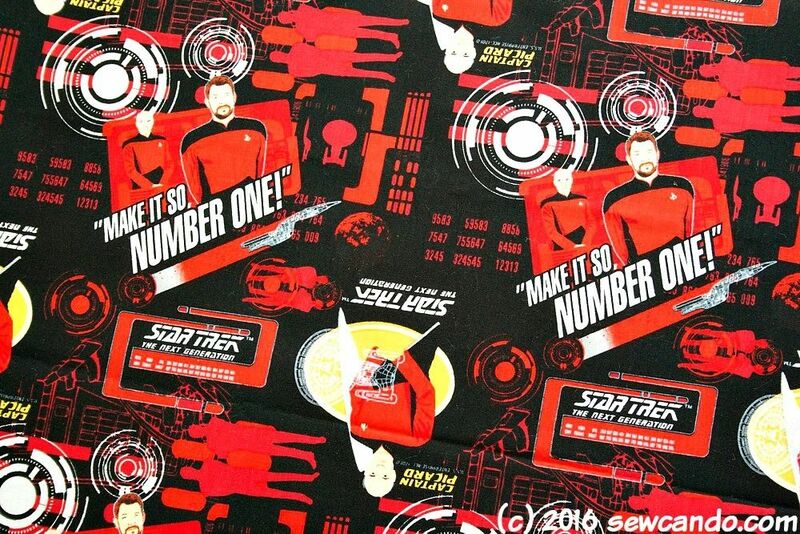 I stitched all the way around with a 1/4 inch seam allowance, leaving a several inch gap on one side for turning. 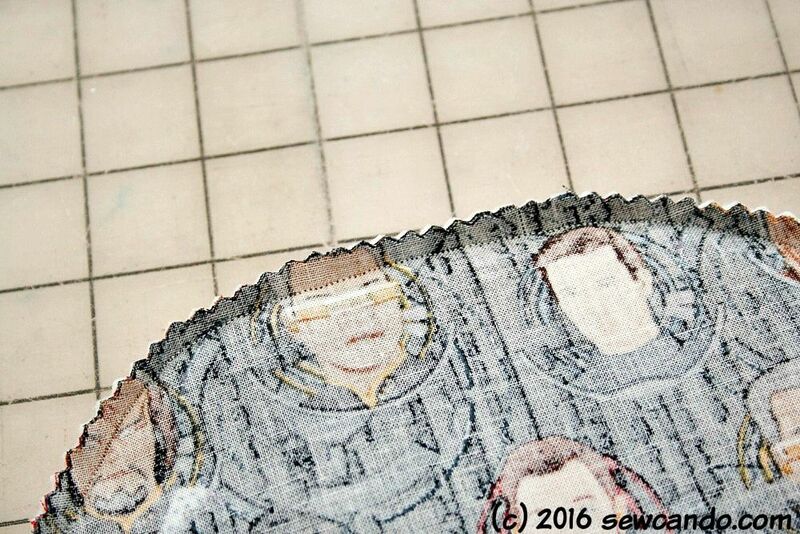 I highly recommend using a walking foot when sewing this many layers. It really keeps the fabrics from shifting. These are so cute! 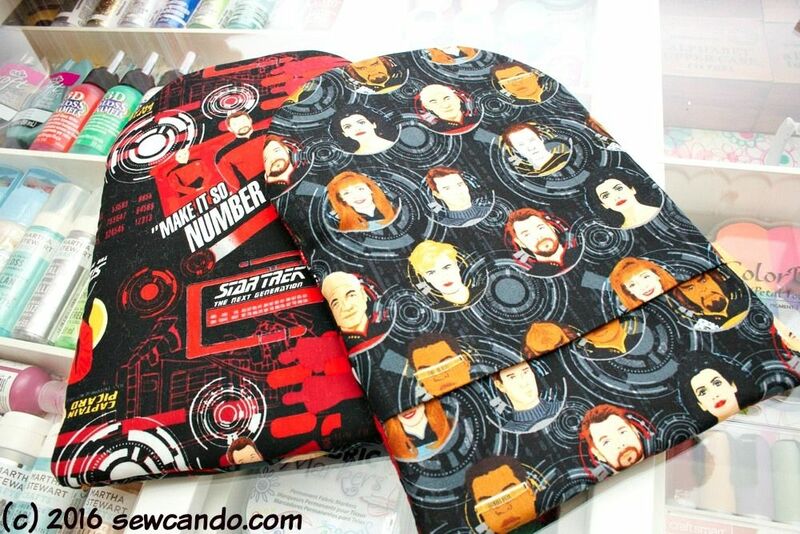 I never thought of sewing my own pot holders. I could make them to make my kitchen decor!! 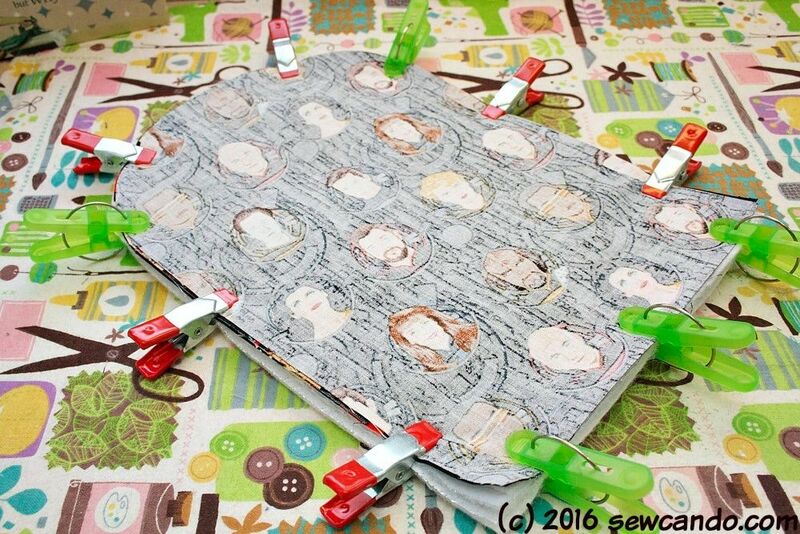 Thanks for sharing with us at Thursday Favorite Things blog hop! Capitan Picard was just the coolest! I love your pun at the end too - had to be done! 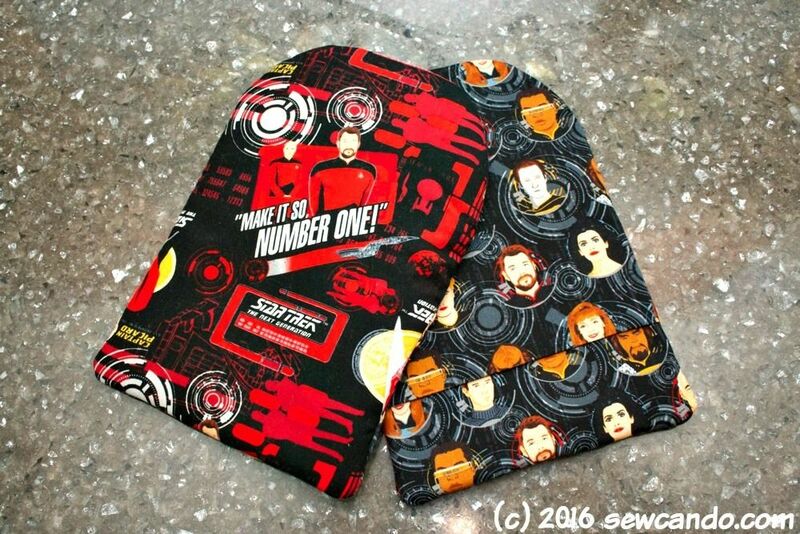 I bought some avengers fabric (just because) and need a simple project , this might be just the thing. Thanks Julia! This would be great for that - would love to see them when you do! I go through potholders! 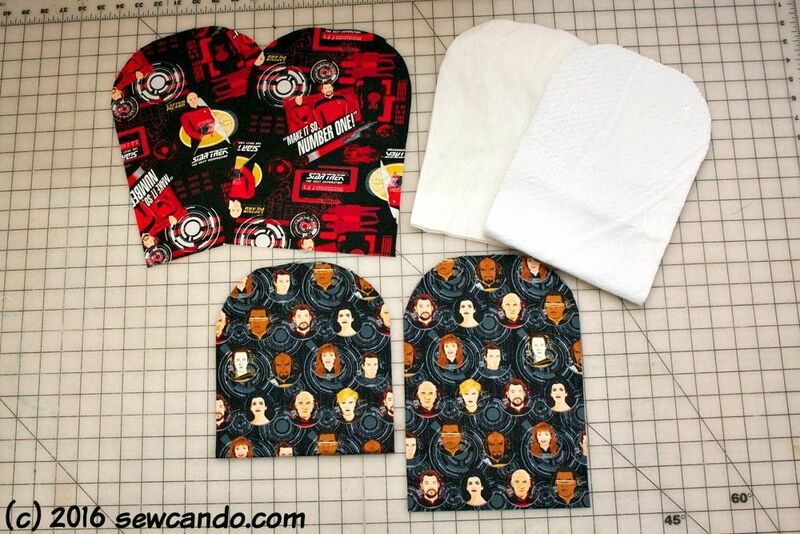 End up using kitchen towels... 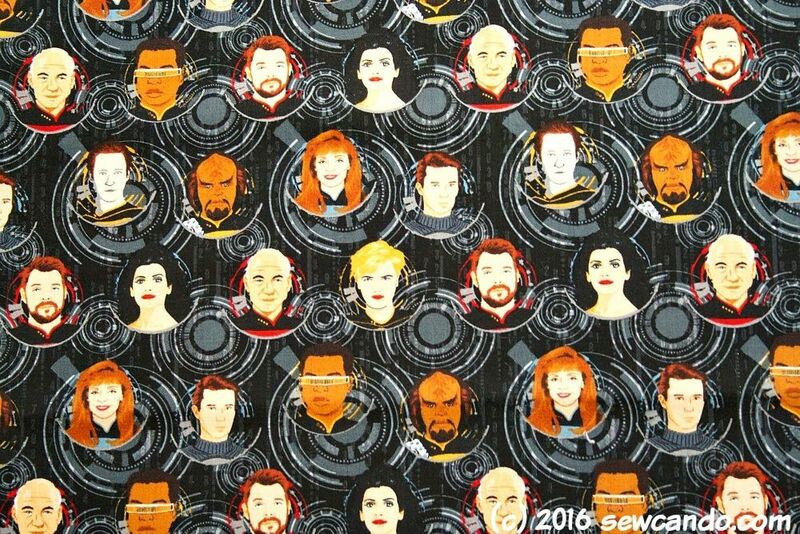 Need to find me some geeky fabric and do this. Hmmm...wonder what's in my stash. I need to make some for myself - the old ones I've been using are just shameful. Looks like we both need to surf our stashes.